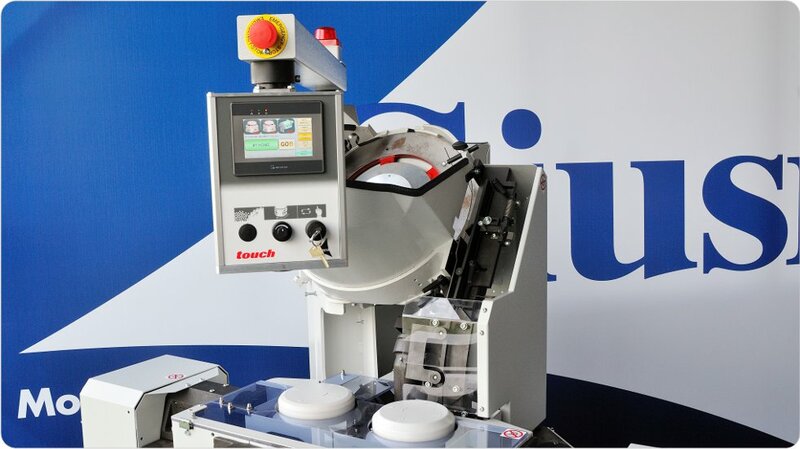 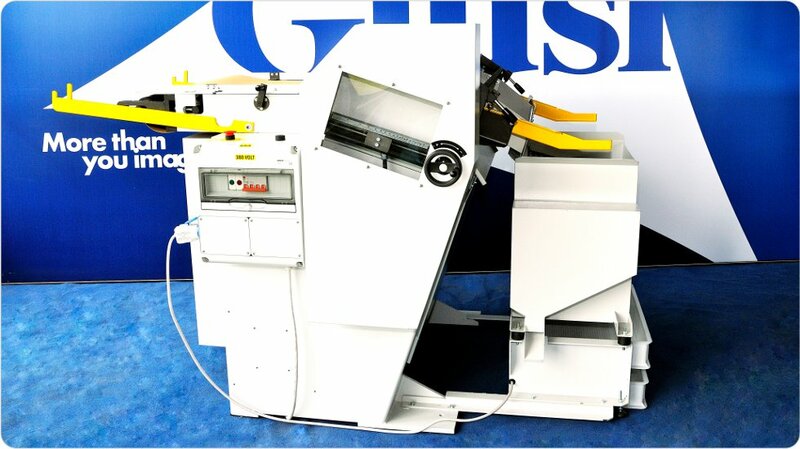 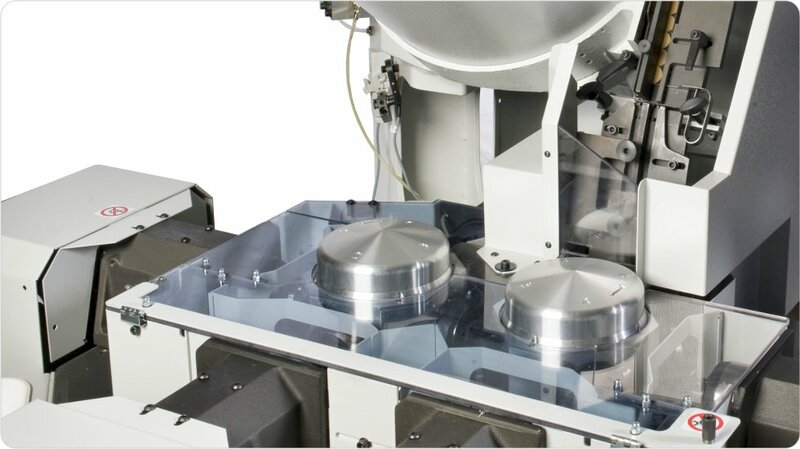 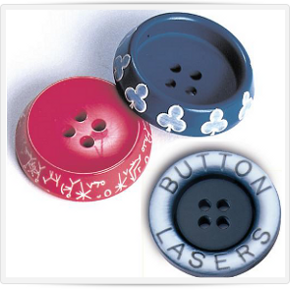 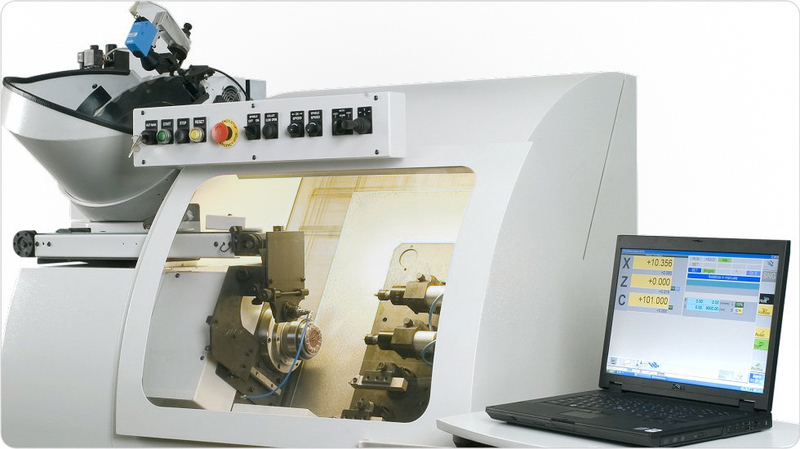 The complete range of cutting-edge and button making machines meet every need, ensuring the highest quality. 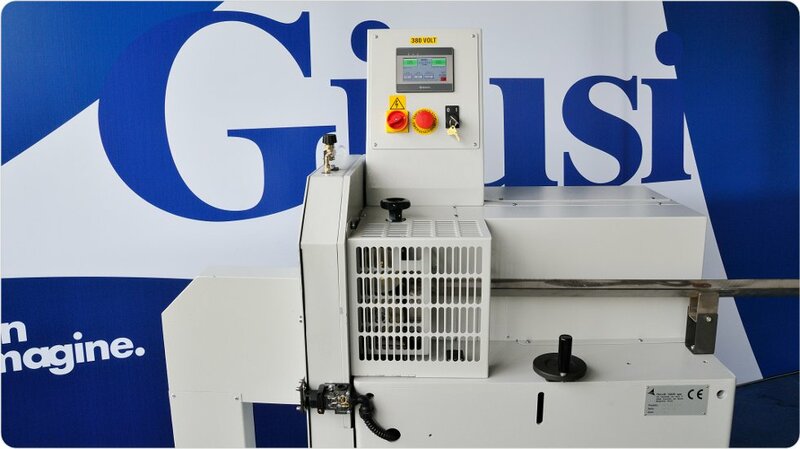 Thanks to our experience, tradition and the use of the electronic, reliability has reached unsurpassed levels. 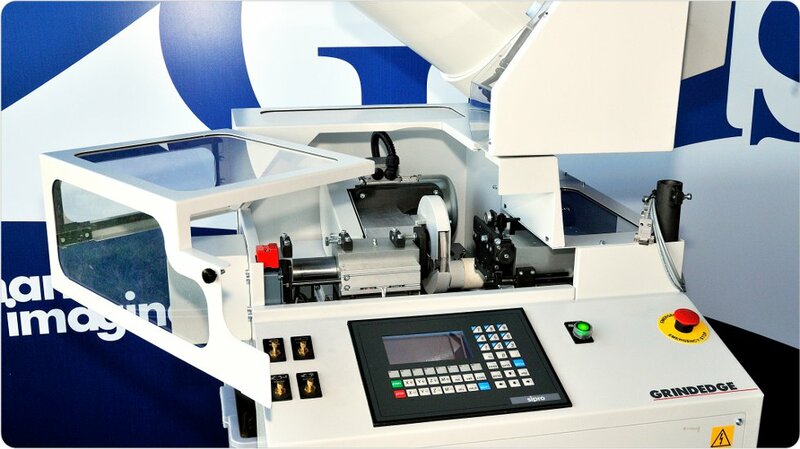 At our premises in Grumello del Monte.